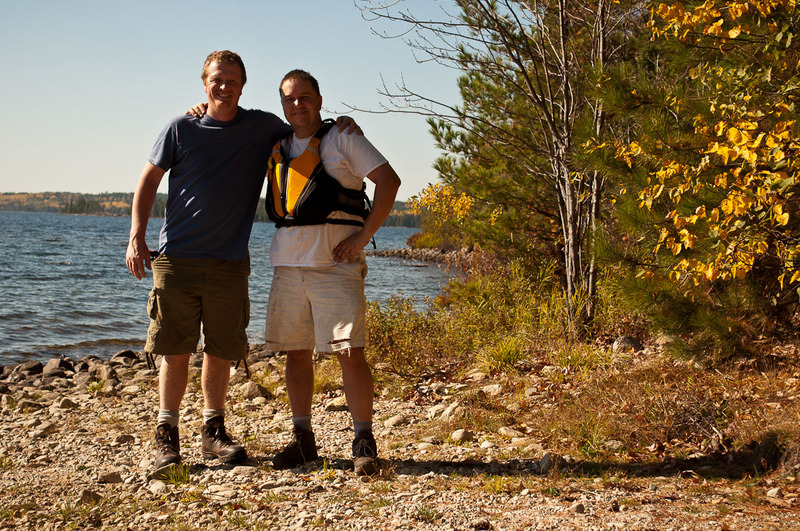 My husband has been away on a canoe trip with @shasherslife 's husband for the past several days. They went to Quetico provincial park here in Northern Ontario... which incidentally is about 21 hours North of where @shasherslife & her hubby are from! They were planning on coming home tomorrow but instead surprised me by showing up this evening! It is good to have him home!